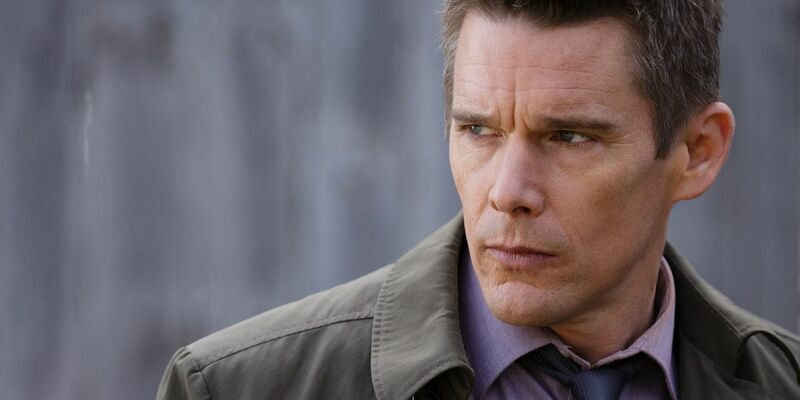 Ethan Hawke has signed on to sci-fi flick “Valerian” for EuropaCorp joining Dane DeHaan, Cara Delevingne and Clive Owen in the cast. There is no word yet on Hawke’s character but the movie will be an adaptation of the graphic novel of the same name by Pierre Christin and Jean-Claude Mezieres. The plot begins in the 28th century when humans have discover time travel and Valerian (DeHaan) and Laureline (Delevingne) are agents for the Spatio-Temporal Service to protect planets in the Terran Empire. Luc Besson is set to write the script and also direct the film while Virginie Besson Silla will produce. EuropaCorp will finance, produce and distribute the film. “Valerian” is can be expected to hit theaters in the summer of 2017.